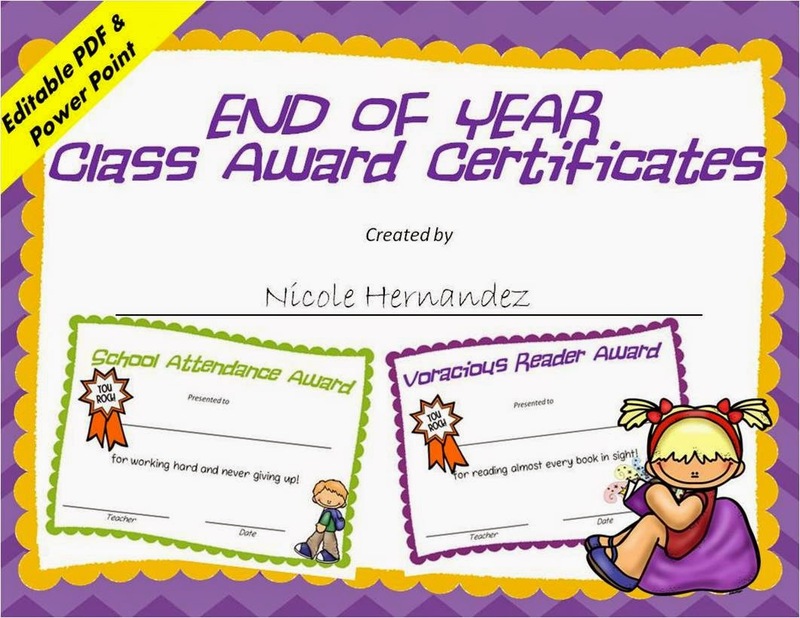 Editable End of Year Class Rewards: Motivate and inspire your kids to work hard and learn well with these fantastic end of year class awards! Your kiddos will feel special even if they did not achieve the honour roll that many yearn for! With these awards they will all feel appreciated and experience that sense of accomplishment in the little things that often go unnoticed! 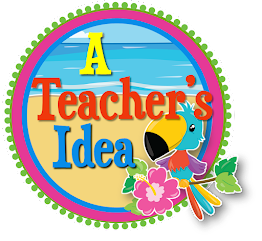 These beautiful, kid-friendly themed awards can be used at the end of the year or all year round. Also included is a budding reward template for those who have not ‘blossomed’ but shows a lot of promise! 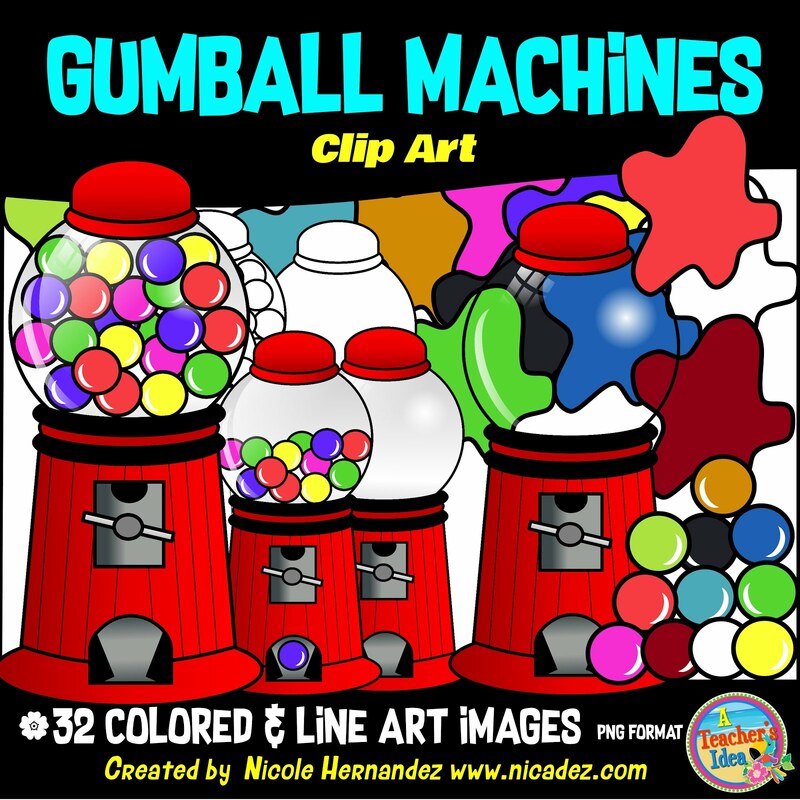 Included in this pack are two editable versions; pdf and powerpoint versions. 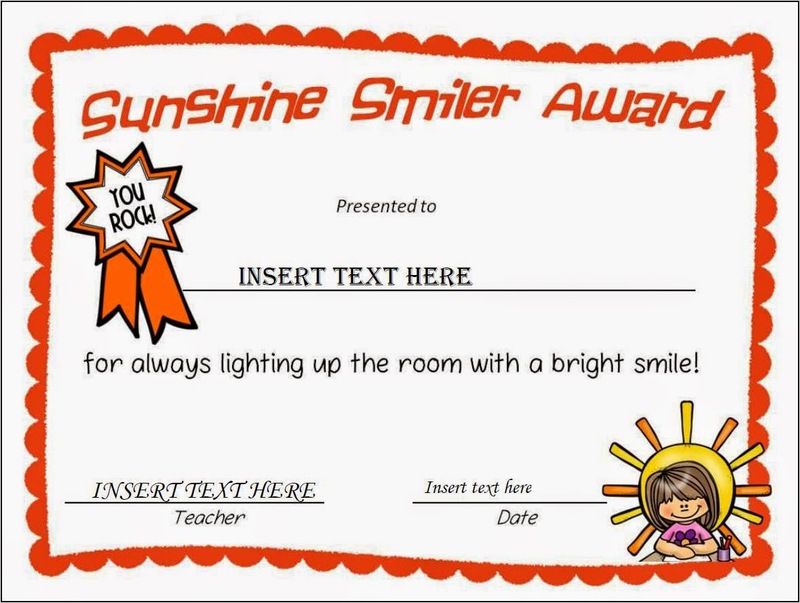 Personalize each award with your children's names to make it an awesome experience for them.